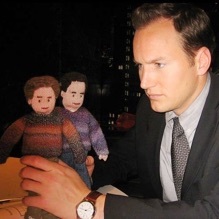 Join Dave as he shares his musings on the ridiculousness of life and the endless quest for contentment. Recorded in his home studio, on the road or while hiking through the semi-wilderness of Southern Ontario, the podcast features indie tunes, original sketches and music, and a nice visit. 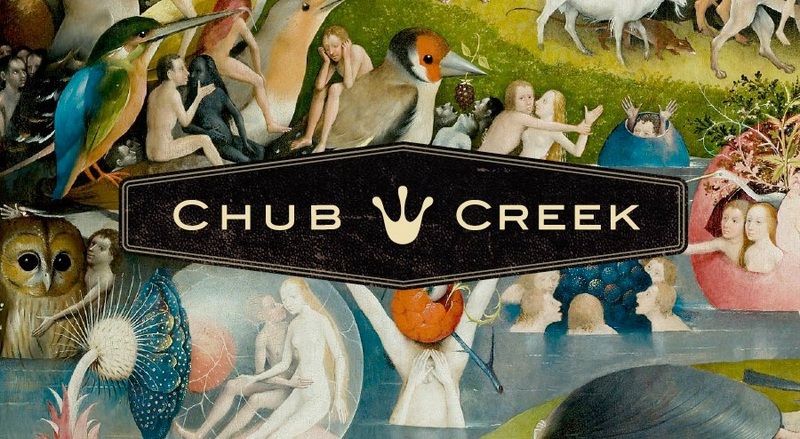 Chub Creek is one of the first Canadian podcasts and is considered to be a pioneer in the sound-seeing genre. So they say. What in blazes is a podcast? They’re like radio, but pre-recorded and portable. With no annoying commericals. And in this case, in (sometimes) carefully recorded 3D stereo goodness. And you’ll make a new friend. subscribe in iTunes or on Google Play Music, or whatever podcast player you like. Or you can just play it here on the website.